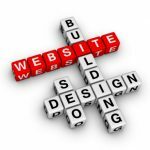 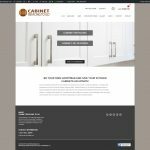 This site was and update from a previous version that we did. 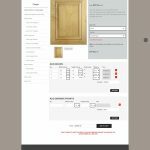 It also included many new features to make it easier for clients to purchase cabinet doors online. 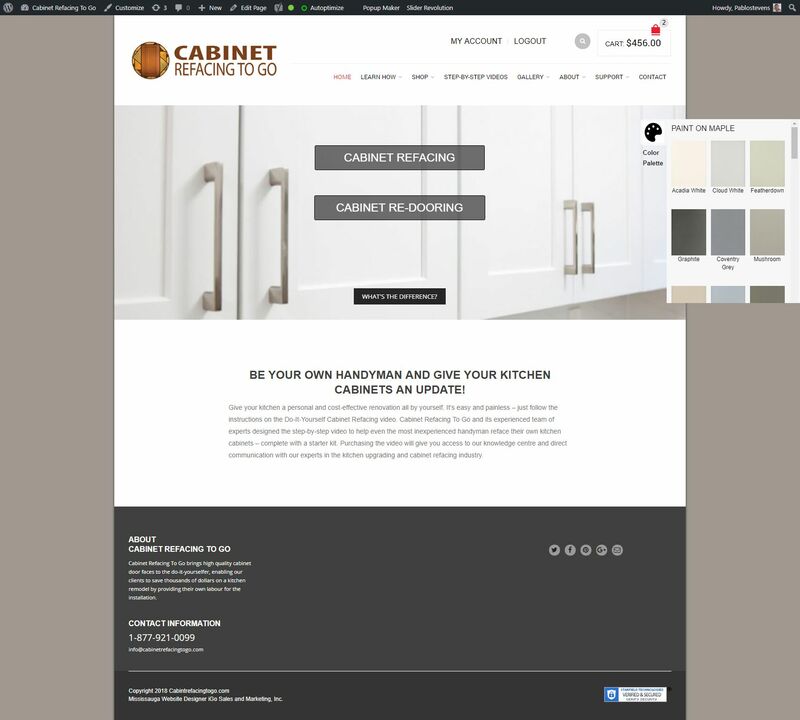 Slide out sidebar gallery contains all the color swatches. 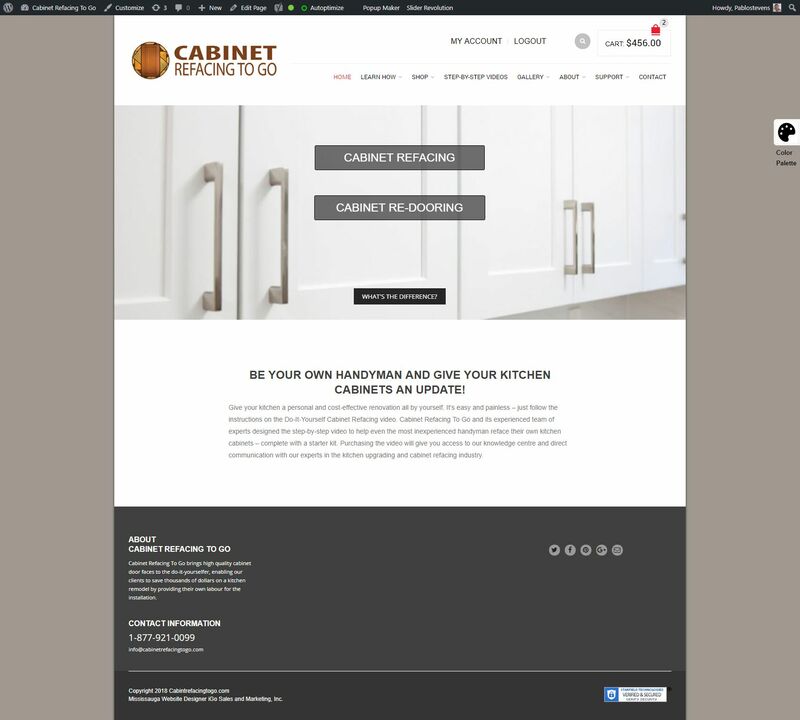 Members only area accessible to signed in customers for instructional videos. 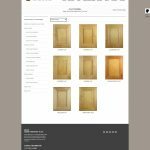 Large video library for signed in members. 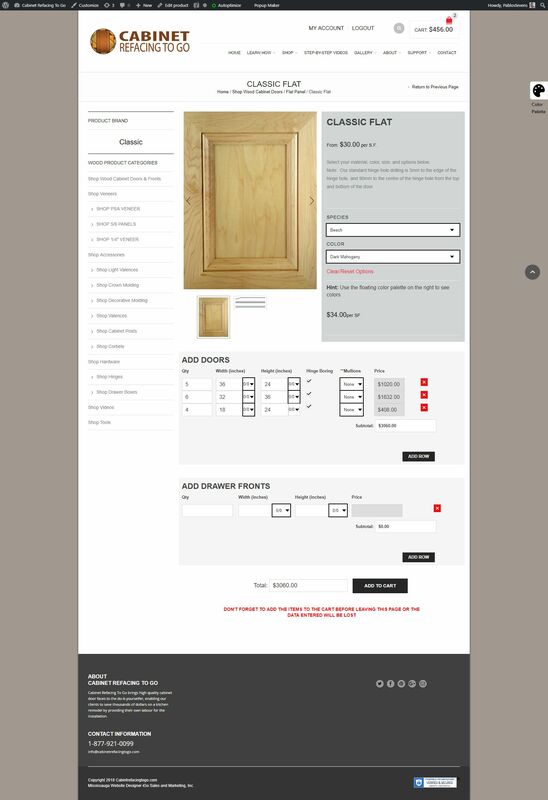 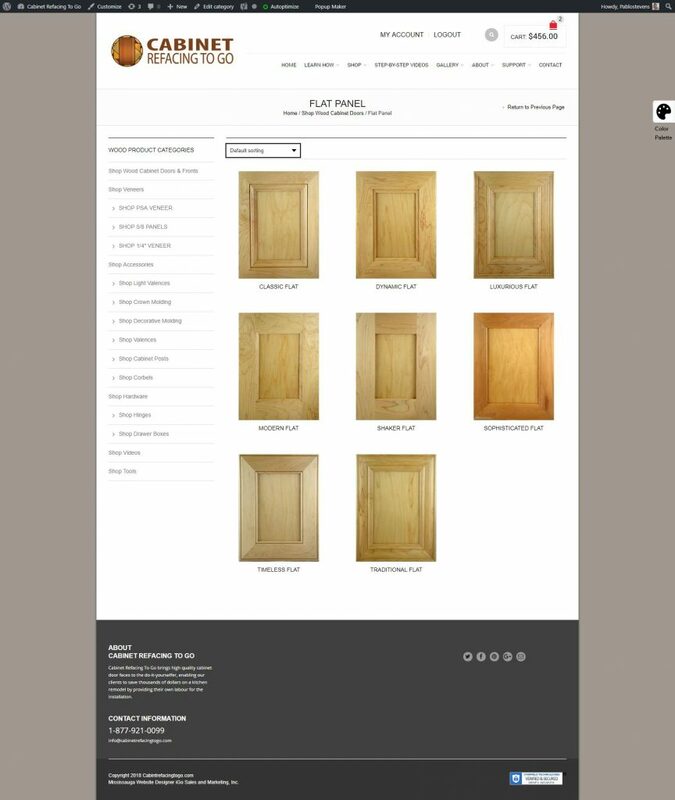 Online order entry screen that makes it easy for clients to enter all the cabinet door sizes on one page.